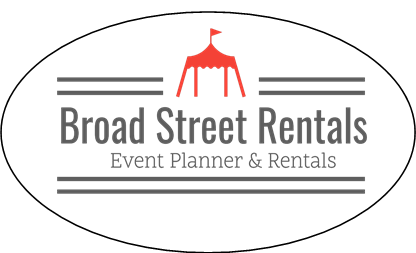 To ensure items are available for your event, call at least 3-4 weeks in advance. Need a quote or assistance with determining what fits your budget? We're only a phone call away and willing to walk you through all that we have to offer.